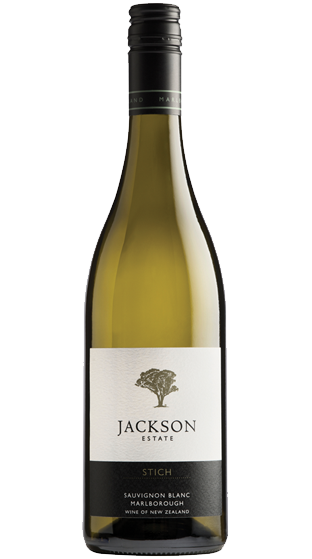 Tasting Note: The nose dominates with complex florals, ripe white stone fruits and fresh zesty citrus. To taste this follows through to the pallet with the same fresh citrus and ripe white stone fruit flavor?s, an underlying lees driven textural backbone and a pure mineral concentration. Perfectly balanced acidity gives the wine lift, balance and poise.